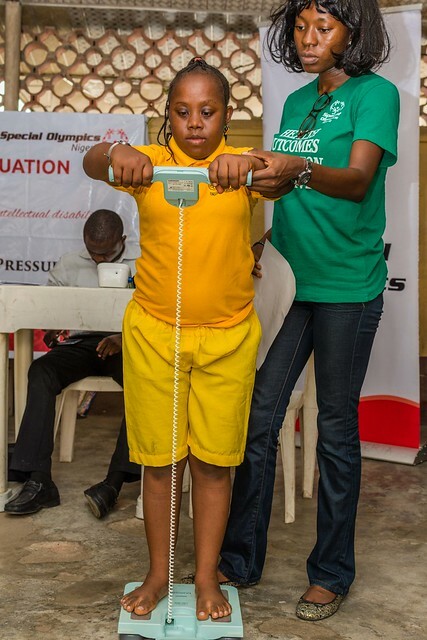 Special Olympics Nigeria took off in January 2001. She held her formal launch on Tuesday 6th December, 2005 at the sports complex of the University of Lagos, Akoka. 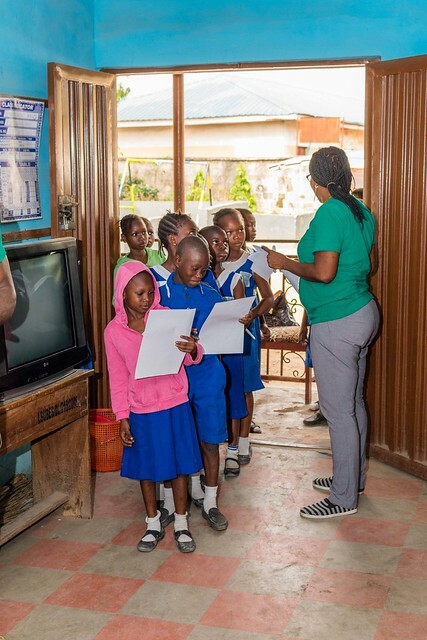 The purpose of the launch was to bring Special Olympics opportunities to individuals with intellectual disabilities in the Nigerian society. 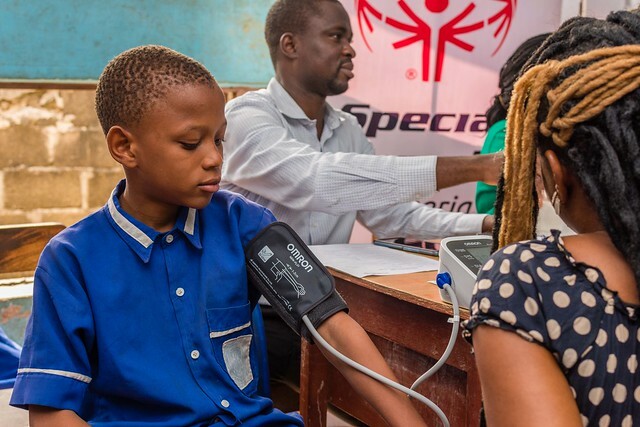 It introduced Special Olympics Nigeria to the Nigerian society by displaying the abilities possessed by its athletes to break the barrier of cultural inhibitions as regards the issue of intellectual disability in the Nigerian society. 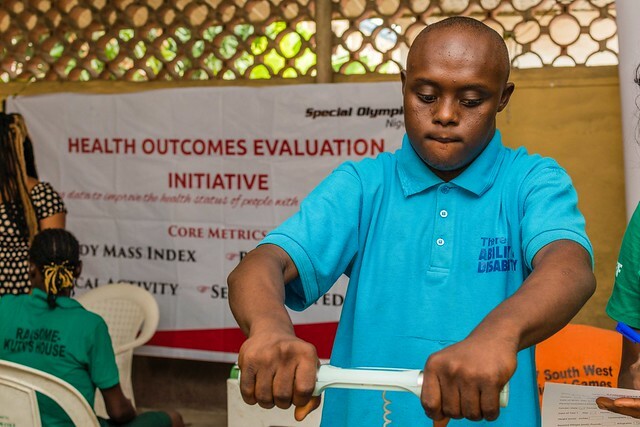 Today, Special Olympics Nigeria is spread across 23 states in 4 out of the 6 geopolitical zones of the country – South West, South East, South South, North Central and North West with over 24, 000 children and adults with intellectual disabilities participating in year round training and competition in 10 Olympic-type Sports; Soccer (Football), Basketball, Aquatics (Swimming), Athletics, Badminton, Table-tennis, Cycling, Floor Ball, Floor hockey, and Volleyball. 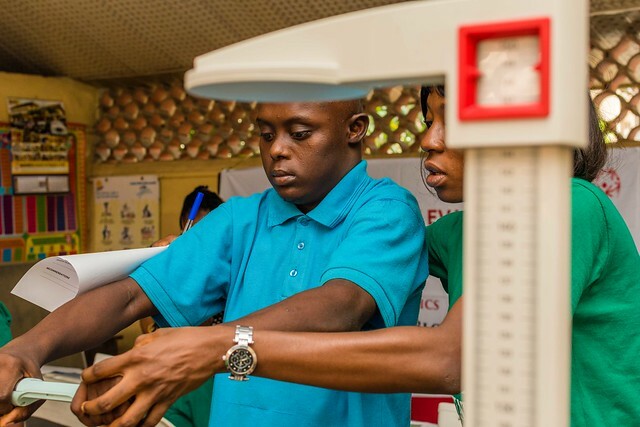 As a Non -profit organisation Special Olympics does not charge a fee, Participation is free and open to all. 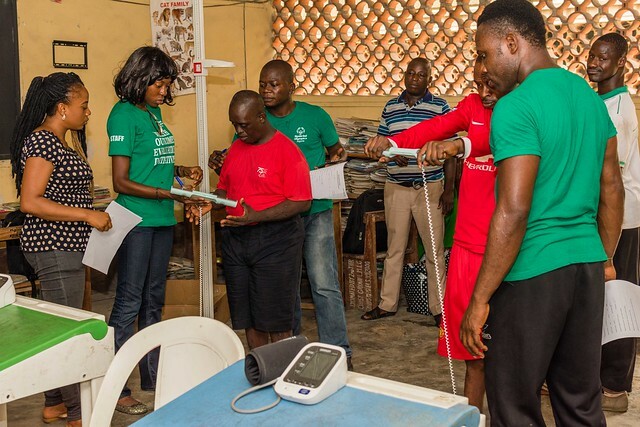 Special Olympics Nigeria is governed by an eleven man board, chaired by Mr Victor G Osibodu and it has participated in 4 Special Olympics World Summer Games (Ireland, China, Greece, USA). It will be participating in the forthcoming 2019 World Summer Games in Abu Dhabi, United Arab Emirates. 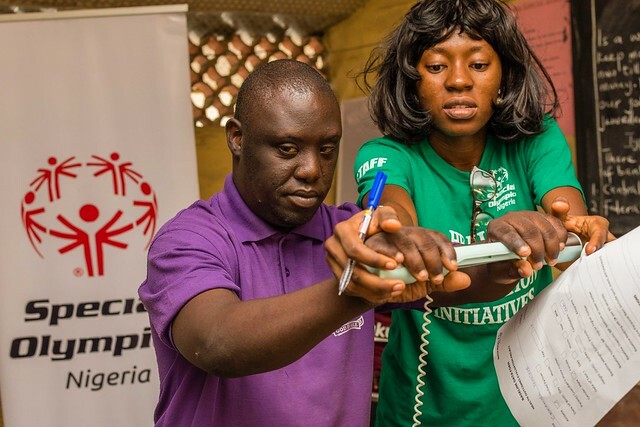 Special Olympics Nigeria key activities. 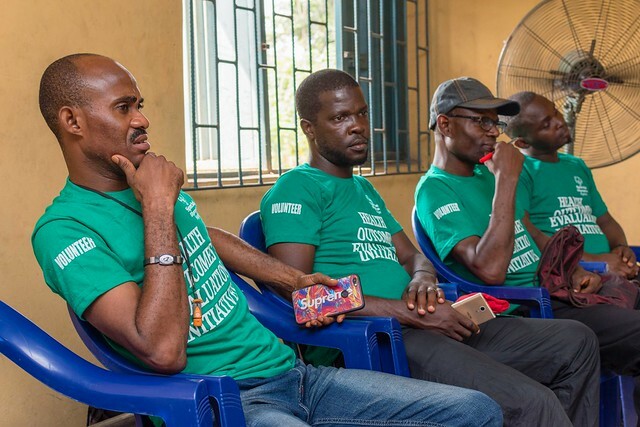 The current activities of SO Nigeria fall under two major categories, the sports events and the general initiatives and programmes. 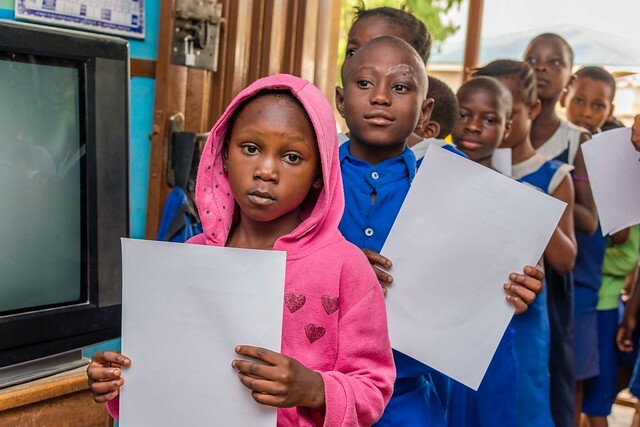 The sports initiatives have varying cycles, with the school competitions holding annually, while the national and international competitions have a 4-year cycle.